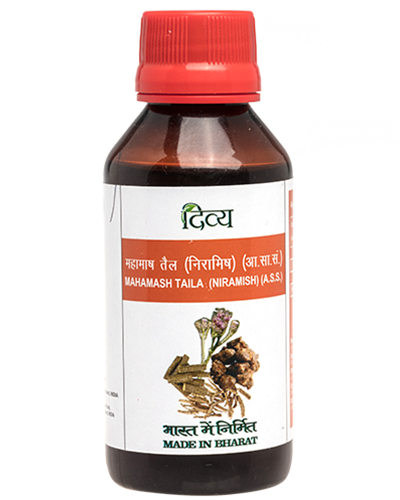 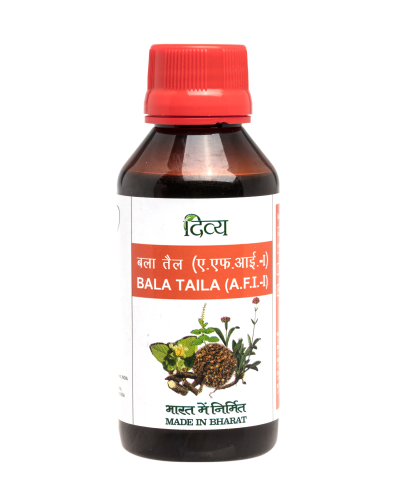 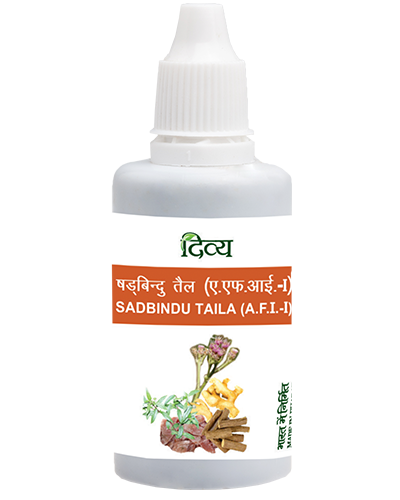 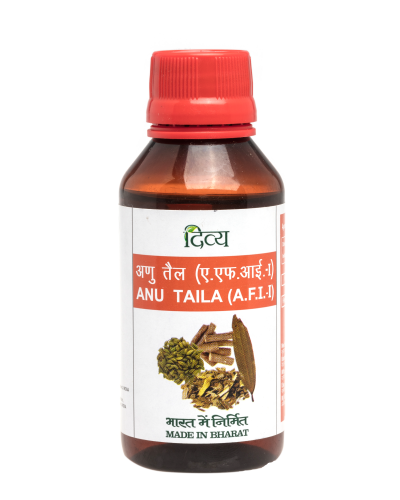 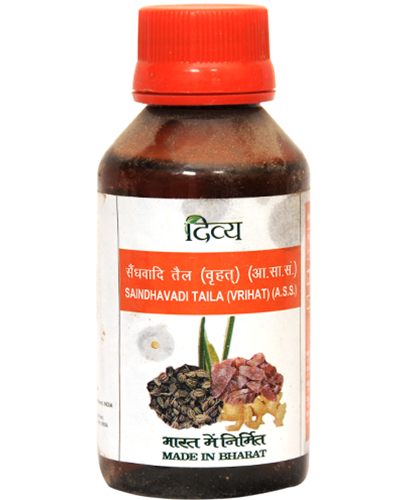 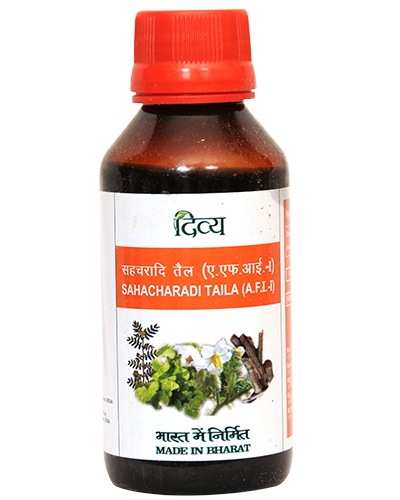 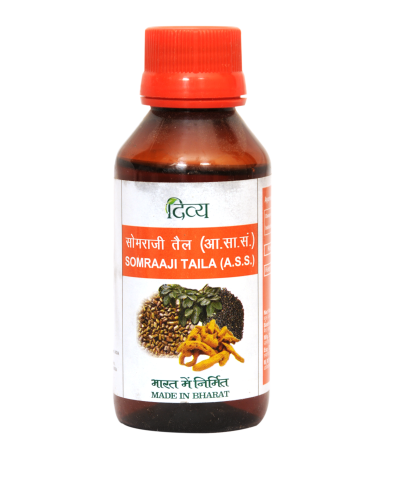 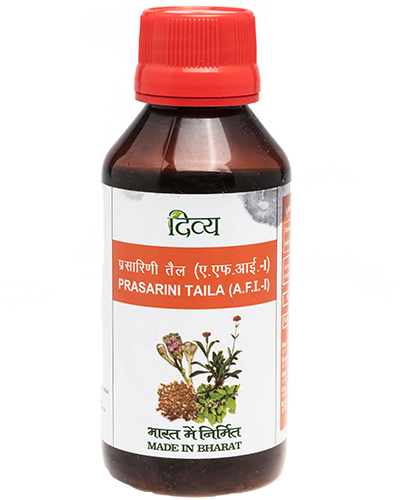 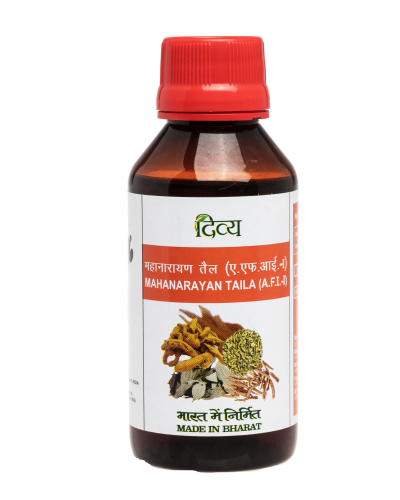 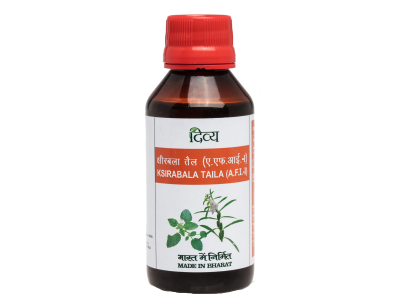 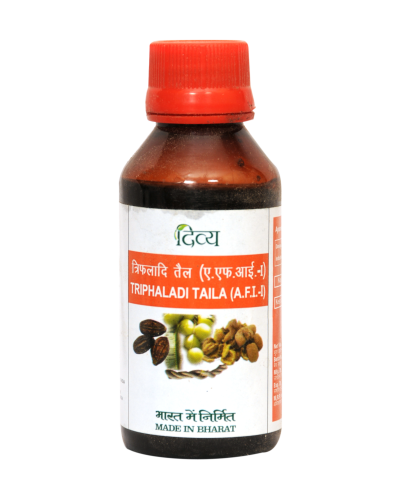 Apply Ksirabala Taila for relief from gout, arthritis and rheumatism. 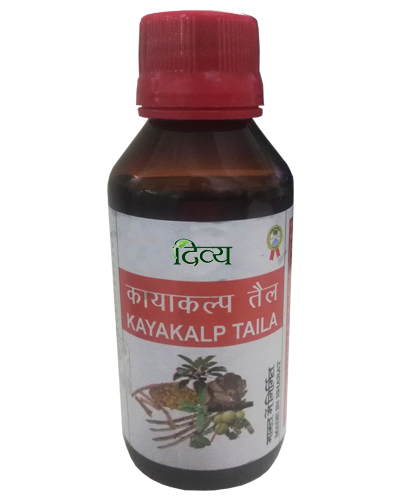 The herbal ingredients in KsirabalaTaila have anti-inflammatory properties which reduce swelling in joints, joint pains and increase blood supply thus regenerating the damaged bone, tendons and muscle tissues. 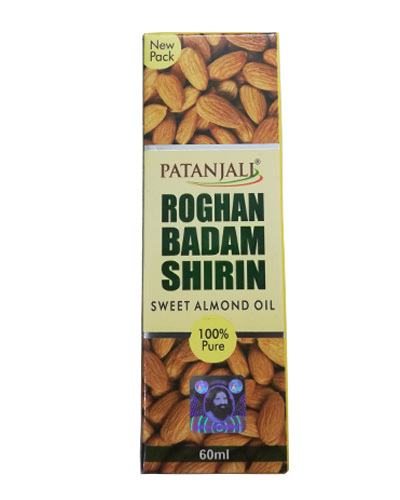 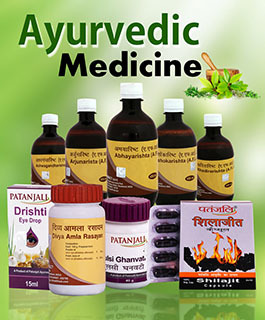 Get long lasting relief from pain by regularly massaging.